Unlimited river access by a 21 foot jetboat, fishing and wading advice, coffee, soft drinks and water. We will also take digital photos of your fishing experience. 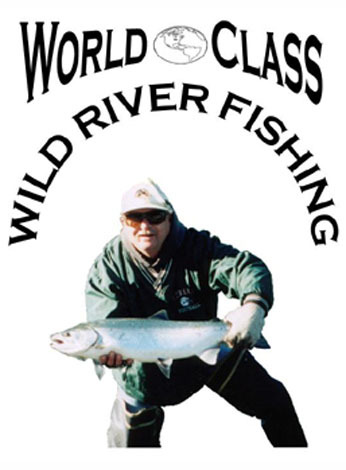 Fishing license, Steelhead Report Card, lunch, your personal fishing gear, waders, leaders, flies and lures. Also you should bring a raincoat for late fall days. What are the dates you would like to reserve? Multi - Day Trips must be arranged at least 30 days ahead and require 50% deposit for desired dates of fishing. Wild River Fishing #65 Redwood Rd.